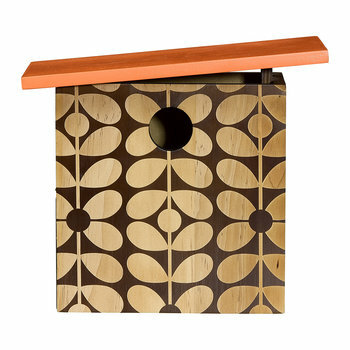 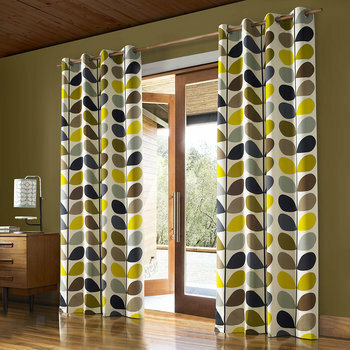 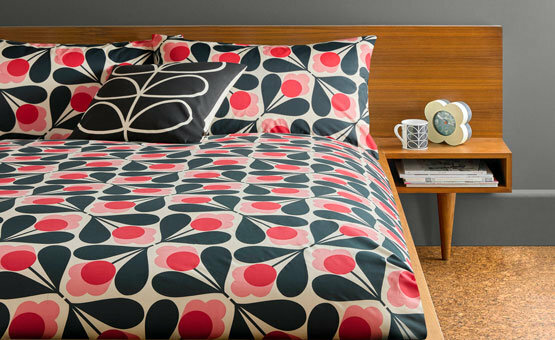 Add a pop of ‘70s chic to your sleeping space with Orla Kiely’s renowned prints. 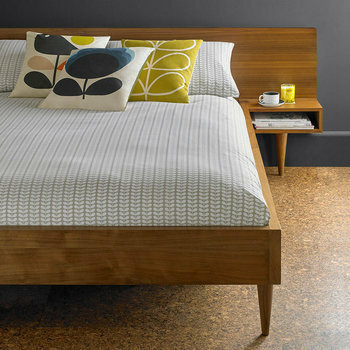 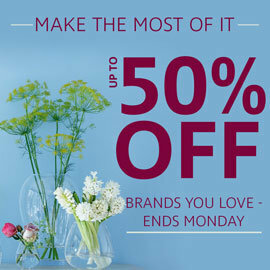 Including bed linen, cushions and even alarm clocks, there is everything you need to update your bedroom. 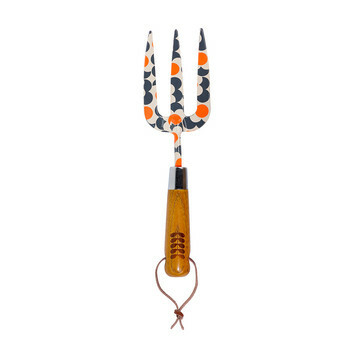 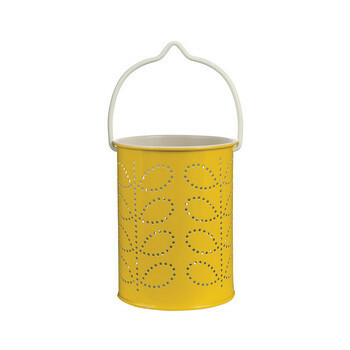 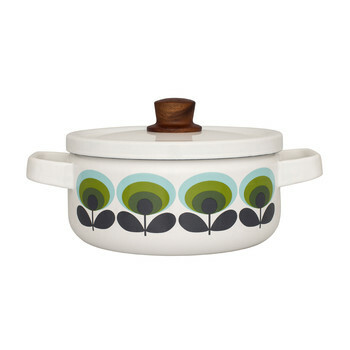 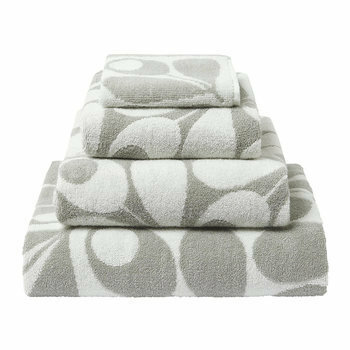 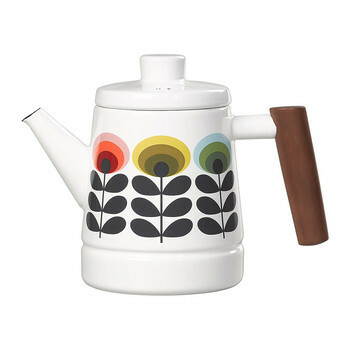 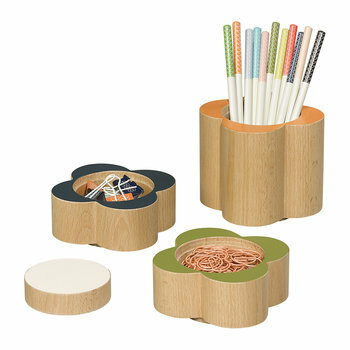 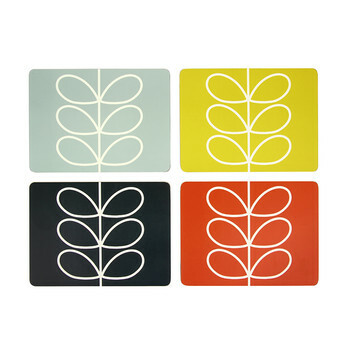 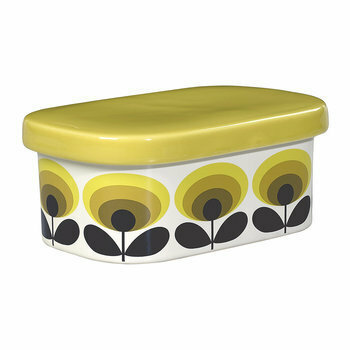 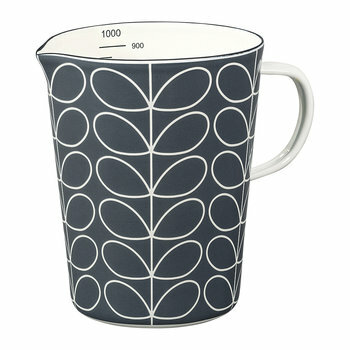 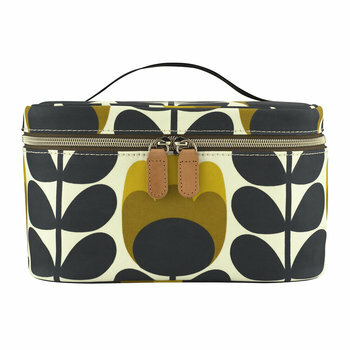 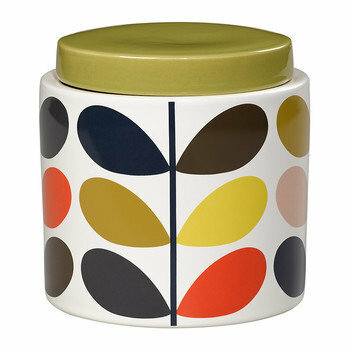 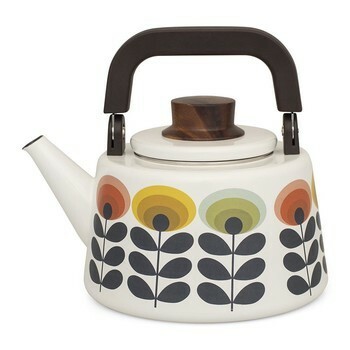 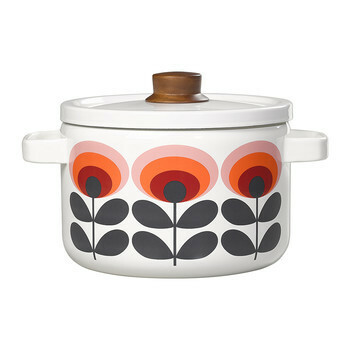 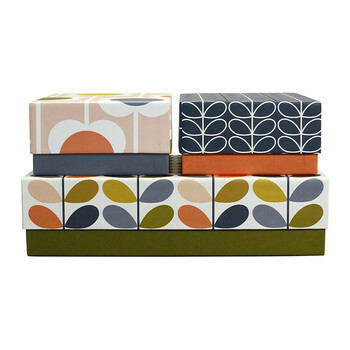 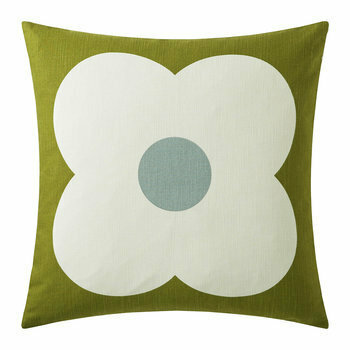 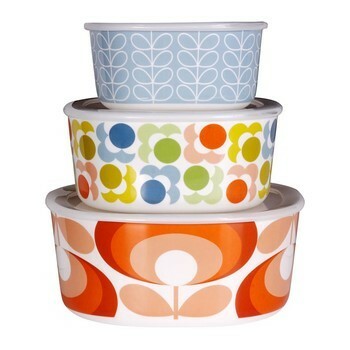 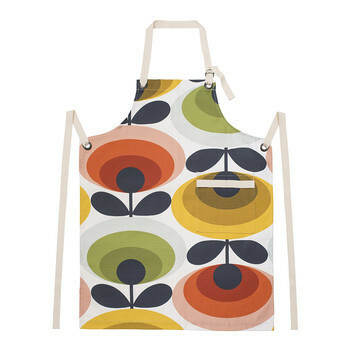 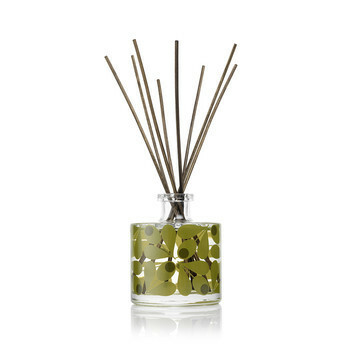 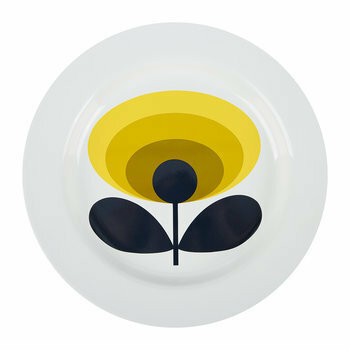 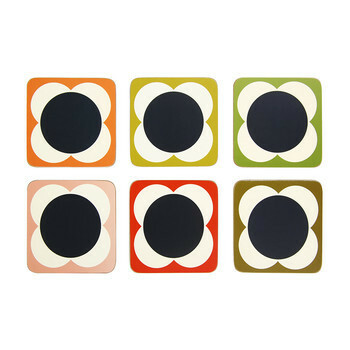 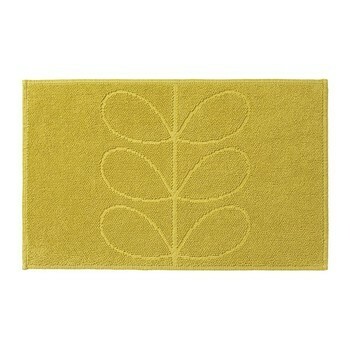 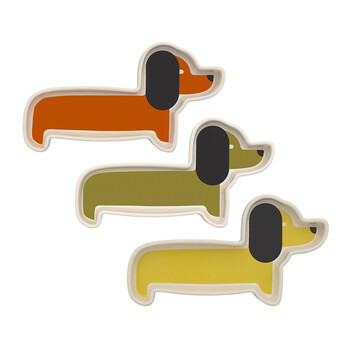 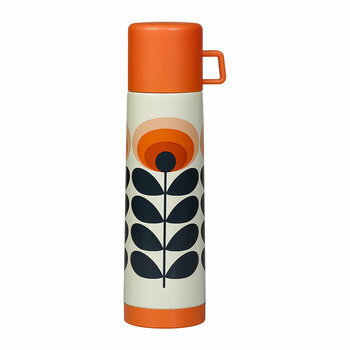 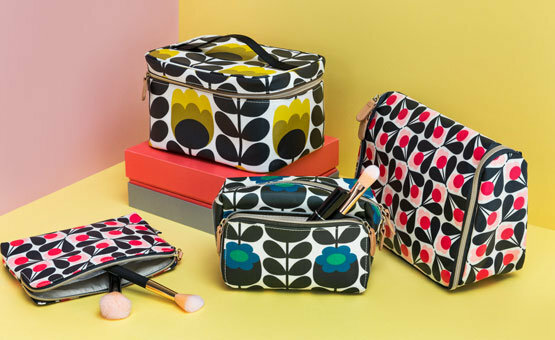 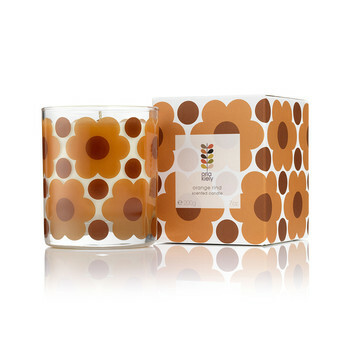 Delight your friends and family with colourful Orla Kiely gifts. 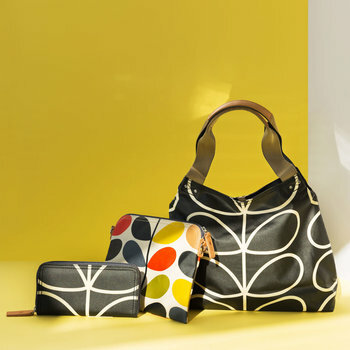 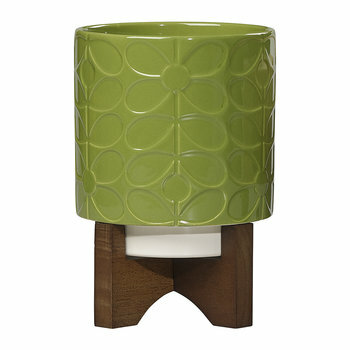 Decorated with all of the brand’s signature ‘60s and ‘70s inspired prints, they are certain to put a smile on any face.